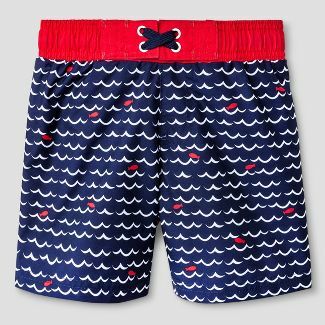 Cat & Jack Swim Suits and Shorts for Toddlers (Boys & Girls) – $2.50 to $5! 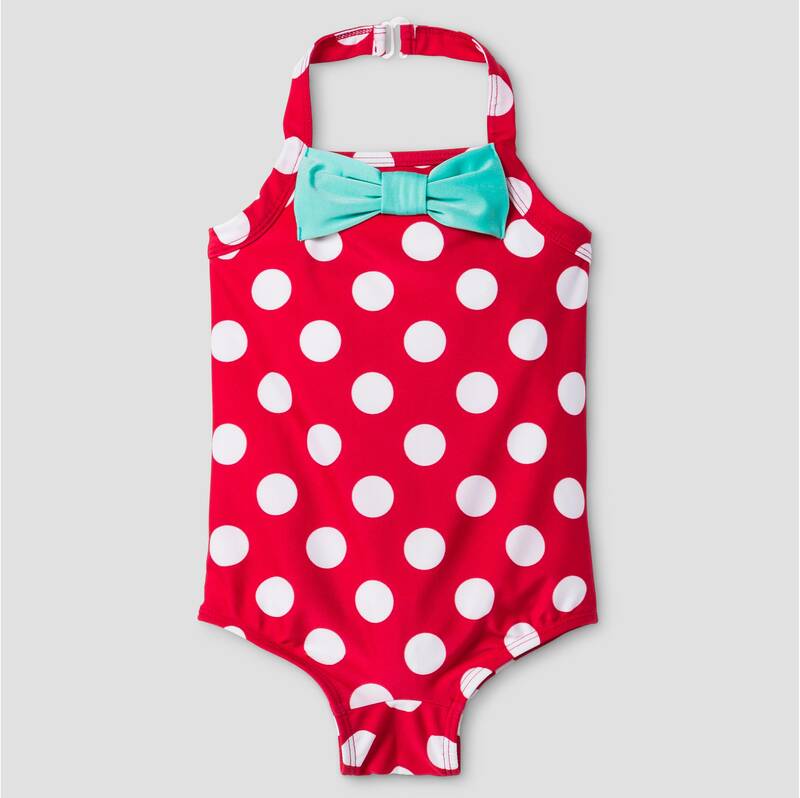 Right now Cat & Jack swimsuits and shorts (swim wear) is on sale at Target starting at $2.50! 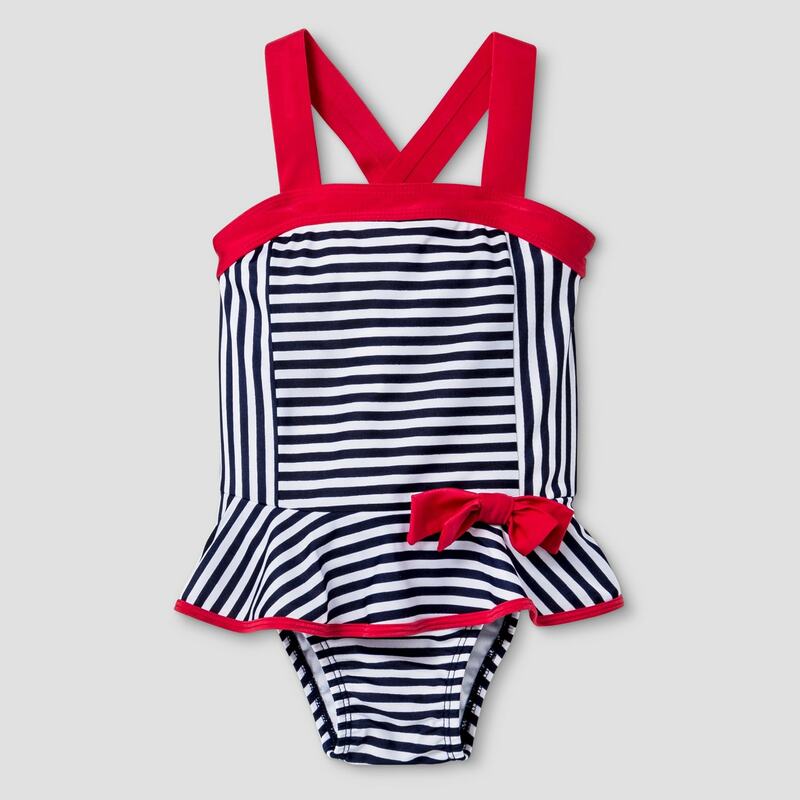 There are many options under $5 currently too, so its a great time to grab swim clothes for this coming year, or if your kids take swim lessons, or you have a vacation planned, etc. The swim suits above for example are $3.50 each, and the trunks only $2.98. If you have a Target Red Card you will get free shipping (and 5% off), or free on orders of $35 or more (or if they are available in stores near you you can select pick up in store).